By admin in Uncategorized on January 29, 2019 . Drop-off completed Box Tops Collection Sheets to your homeroom. 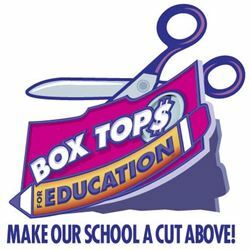 The classroom that collects the most Box Tops in February will win an extra recess!